Interested in embroidery franchises? 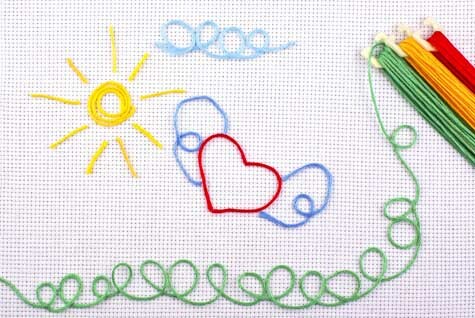 Starting an embroidery business is easy when you partner with embroidery franchises. Our directory of embroidery franchises lets you evaluate several different embroidery franchise opportunities. Simply click on an embroidery franchise below to access their franchising information.